Protecting TVs and Digital Displays in Over 23,000 Locations in 38+ Countries! 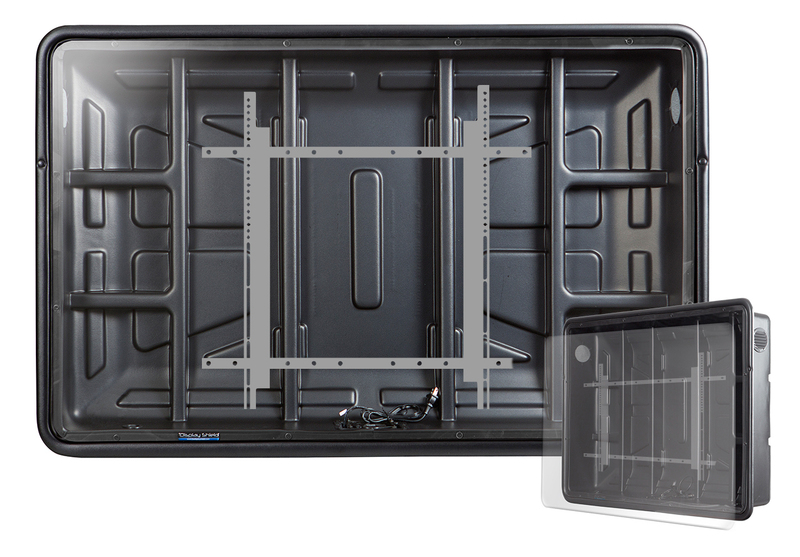 Patented, Universal, light-weight, plastics based, weatherproof Indoor and Outdoor TV Cabinets for 19-60' TVs/Displays. Front panel opens, props open, and is secured using the “PEC chambered key lock system”. The Original outdoor TV cabinet! Patented, Universal, light-weight, plastics based, weatherproof Indoor and Outdoor Digital Display Enclosures for 19-60” Digital Signage/Displays. Front shield secured with the "PEC Security Screw System". Portrait and landscape Available. 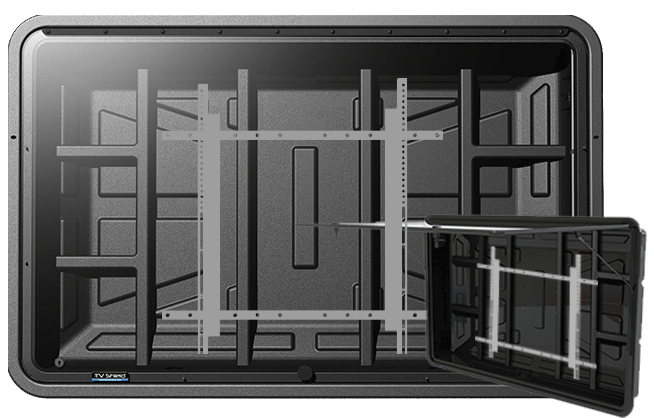 Prosumer/Professional, Universal, metal “Hybrid” weatherproof TV enclosure for 40-85” TVs/Displays with standard shatter resistant Anti-Glare front shield. "EasyOpen" gas shock system. Interior Full Motion Mount included. Touch Screen Available. 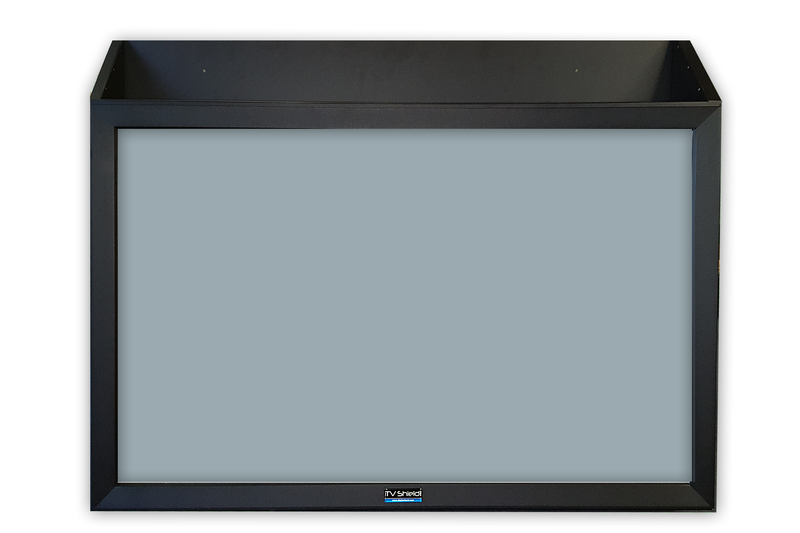 The TV Shield PRO Portrait is a professional-grade weatherproof digital display enclosure that comes standard with a shatter proof anti-glare polycarbonate front panel for ultimate safety. 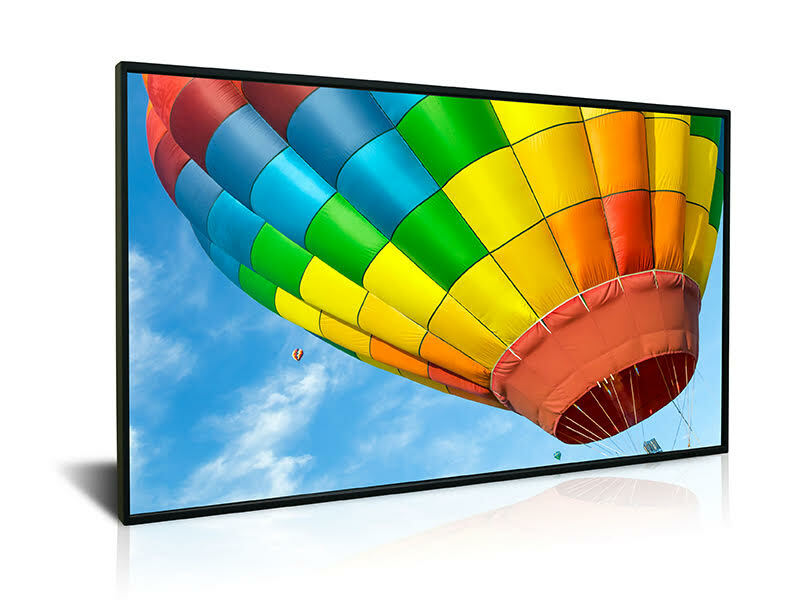 Size options range from 40 inches to 65 inches. Ligature resistant, tamper proof top designed for use with The TV Shield PRO Lite series enclosures. Designed for use in environments where anti-ligature requirements are in place to prevent intentional or accidental self - harm to patients or others. PEC prides itself on world class customer service and support for our customers. 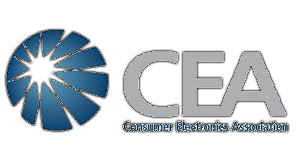 Our staff is very knowledgeable on not only our products but also on current technology and accessories that may work well with your individual applications and installations. We ship fast to almost anywhere in the world. We have available stock to ship most orders within 24 to 72 hours, excluding weekends and holidays. We can also accommodate large orders in a very short timeframe. PEC products are needed and used at a variety of locations within many industry verticals, some of which include educational facilities, government facilities, sports stadiums, bars, restaurants, theme parks, manufacturing plants, hotels, resorts, and airports. We strive to provide easy installation instructions on all of our products. We offer clear and concise written instructions and also have video instructions on most models. If you still get hung up, we are always here to help. PEC products are built, tested and tested again. We continually improve our products to make them better, smarter and more durable. Our staff is committed to the continued improvement of not only our enclosures but also our accessories. 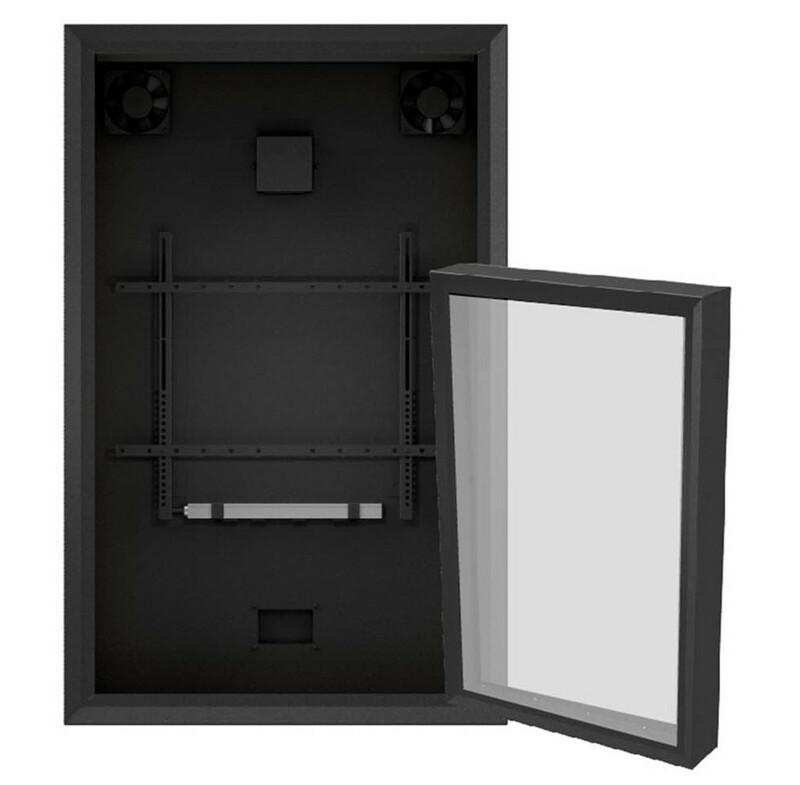 PEC’s patented enclosures are the only enclosures produced in the USA that are made of lightweight outdoor rated plastics. 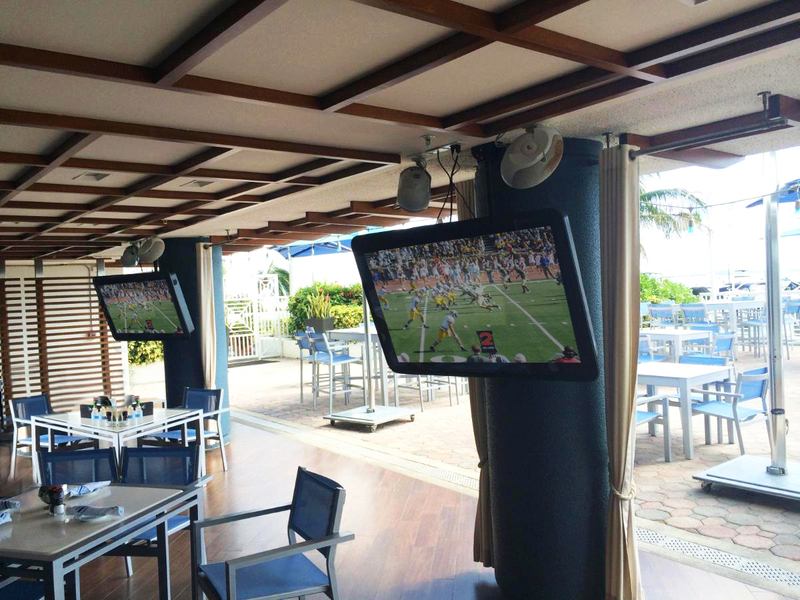 We offer a very cost effective solution for our customers to completely protect any TV or digital display in almost any environment. 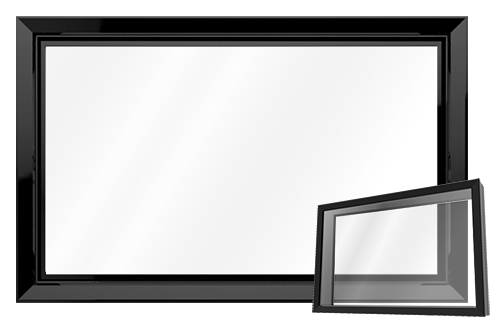 With The TV Shield for residential and The Display Shield for commercial in horizontal and vertical formats, we have a solution for almost any application. PEC has the ability to customize our enclosures to be perfect for your application. We can work with your team to include fans, heaters and other features that fit your specific need. We also have the ability to produce completely custom enclosures per your spec. PEC can take care of the process from start to finish. …. My name is Joan, we had had the shield for almost 2 summers, it’s great, we left the TV in it all winter, I’m in NJ so weather is not the best, we used it X-mas Eve, we had a heater on the deck and the kids went out to watch kid shows. …. I have had very good luck with my TV Shield. Keeps the TV nice and dry good investment. Thanks. John F.